When traveling around the globe, the cost of your plane ticket is likely to be the largest expense you’ll incur. If you don’t mind sacrificing a little comfort and amenities—but never safety!—to save money, you’ll have to look beyond the most recognizable big names when it comes to airlines. Just as we here in the US have our low-cost carriers, they are out there in the other countries, too. These airlines are stand-outs in the low-cost air travel game. 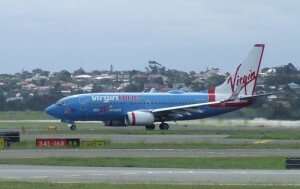 Brought to us from the same hip people as Virgin Atlantic, this airline is based in the South Pacific and Down Under. It has several branches including Pacific Blue, Polynesian Blue and V Australia. 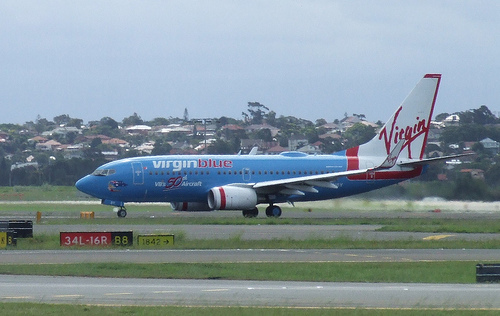 They have been in existence since August of 2000; plenty of time to win awards such as the ‘Best Low-Cost Airline’ for Australia/Pacific in the 2010 Skytrax World Airline Awards. With a fleet of 85 aircraft and 2100 flights per week they’re most likely flying where you want to go. Buy in advance for the best fares and enjoy the 24 channels of seatback entertainment. Tiger is another gem in the Southeast Asia and Australia region. They are the low-cost version of Singapore Airlines (one of the safest in the world) and have existed since 2003. Their pricing is easily understood, using US dollars on their website and some of the prices uncovered were crazy cheap. Their website also includes a handy pop up reminding the traveler about VISA requirements. Keep in mind that on Tiger you will pay extra for seat upgrade assignments and oversize luggage. Serving (of course) Asia, this Malaysian based airline has been around for 14 years. Using Airbus aircraft they fly to over 70 destinations in 18 countries. They use the ‘pay for what you need’ philosophy which means you’ll pay a premium for meals, advance seat selection, and comfort kits. The website is in English and easily navigated. 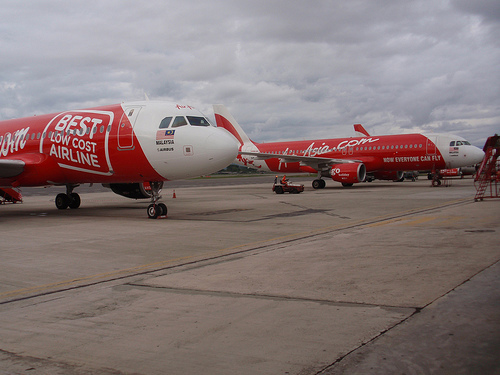 Air Asia has won the Skytrax ‘Best Low Cost Airline in the World’ honors for 2 years running. With prices easily under $100 US a segment, they are definitely worth checking out. Goair’s philosophy is summed up as this: “offering airline seats at marginal premium to train fares across India”. Since 2005 they have been doing just that. Goair flies 100 flights daily using Airbus 320 aircraft to 15 destinations including Goa, Jaipur, Delhi and Bangalore. It’s possible to reserve and pay for a flight using their website (in English), but if not paying with a credit card they offer the option to visit a Go Travel Agent or one of their airport counters. The baby of this bunch, IndiGo has been serving the flying public since 2006. With a stellar safety record they are also award winning: Skytrax best low-cost airline in India in both 2008 and 2009 and winning the same award for passenger’s choice in 2010. IndiGo is based in Delhi and serves 22 destinations. They also use the food-for-purchase business model, but with prices like Bangalore-Delhi round trip for $126 USD you probably won’t mind not having a meal. Be prepared to do a little math…although the website is in English, the currency is not converted to US dollars. 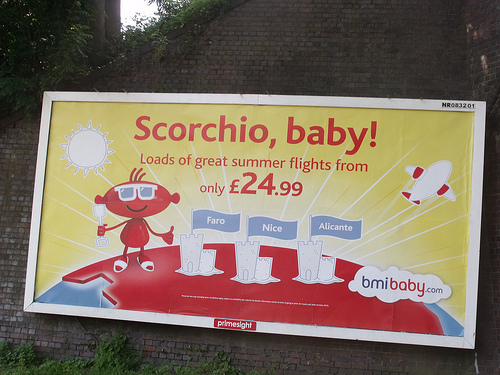 bmibaby was formed in 2002 and is a part of the bmi airline group. They serve 30 European destinations from 4 bases in the UK, not including London’s Heathrow. Flying B737 aircraft they do have a bit of a limited schedule; not every flight operates every day. They were rated the most punctual low-cost airline in 2009. A price check revealed around 100 pounds for a round-trip UK to Portugal, much less expensive than British Airways for the same route. Air Berlin is the grand-daddy of the low-cost airlines. They originated in 1979 and though they are based in Germany (they are Germany’s second largest airline) they serve most of Europe. They fly several different aircraft types and altogether have the youngest fleet in Europe. In 2010 Air Berlin won the Skytrax award for best low-cost airline in Europe for the 6th time running. A bit more luxury with this airline than is usually found with low cost carriers…gourmet dining anyone? A recent price check turned up round trip fares between most of their European destinations for just over 100 Euros. GOL is the most comprehensive airline that serves South America in a place that has a marked lack of reliable low-cost airlines. They fly to 61 destinations; 50 domestic and 11 international routes. Their fleet of aircraft consists of 108 new Boeing 737 aircraft. Another winner, GOL is Skytrax passenger’s choice award winner for 2010 as the best low-cost airline in South America. GOL is a member of the American Airlines’ Aadvantage frequent flyer program. Prices came up on the website (in English) as fairly decent, but you’ll have to know the current exchange rate for the Brazilian Real. It’s true that any of these airline options around the world will cost you more than a bus or train in the destination. 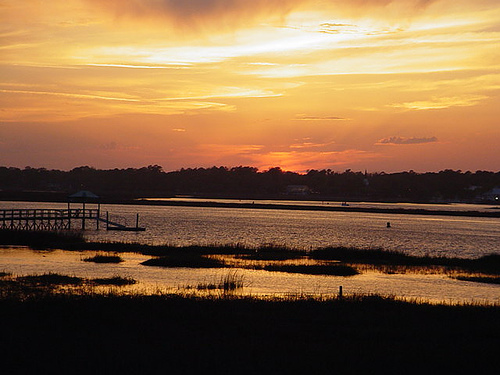 But if your travel budget includes a bit more money than time, or you are requiring a little more comfort, it may be worth it to check one of them out next time you’re in their part of the world. OMG I adore this website. peace. hey girls i can’t wait 4 the expendables the movie to come out! Its gonna be awesome! Thanks for taking the time to discuss this, I experience strongly about it and love learning far more on this topic. 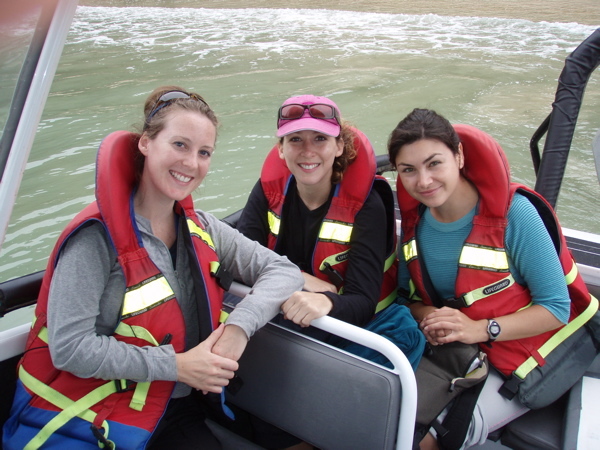 If possible, as you gain expertise, would you mind updating your weblog with far more details? It’s particularly helpful for me. I used to be suggested this blog via my cousin. I’m not positive whether or not this submit is written by means of him as nobody else know such designated about my problem. You’re incredible! Thank you!